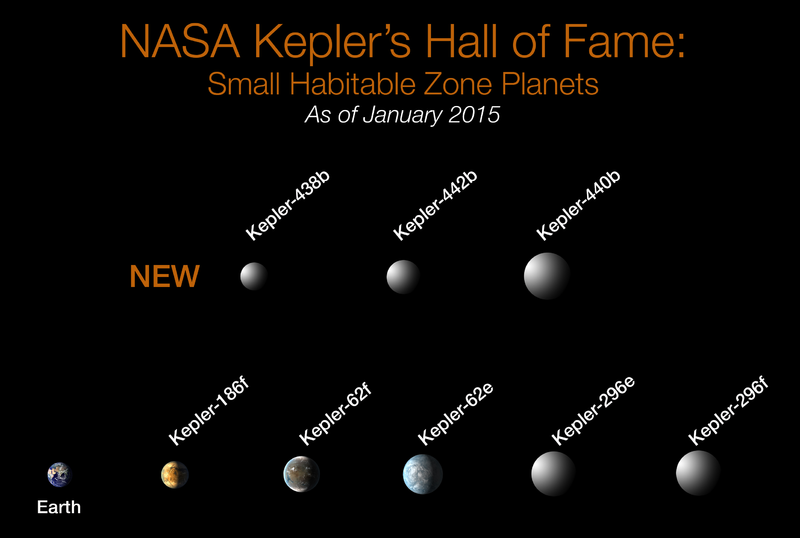 “Unbelievably Strange Planets in Space” by Ridddle, starts out by exploring some very hot planets, including a couple where it rains glass, and where winds are many multiples of the speed of sound. It explores some hot Jupiters, and planets with multiple suns, and a planet around a blue giant, before it suddenly switches gears and looks at the practice of “BARE” air surfing, and then imagines moving to Titan. In a reducing atmosphere, acetylene would be the fuel of choice, and cities or space stations might float in the thick atmosphere because of low gravity (1/7 of Earth). But it also proposes a rail transit system. Actually, it might be possible to building floating cities around Venus, because 30 miles altitude the temperatures are Earth-like. Get over surface-ism. Wikipedia link for NASA p.d. 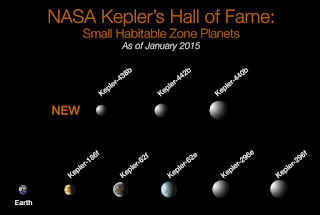 chart of Kepler exoplanets.